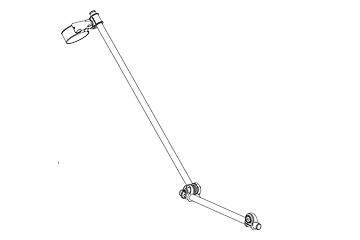 Inversion kit for M1200 - Cifarelli S.p.A. The inversion kit is an accessory applicable to the M1200 atomizer which allows the crops to be treated by vaporising the liquid in the opposite direction to the direction of travel of the operator. In this way the operator avoids transiting in areas already treated and being exposed to vaporized substances.